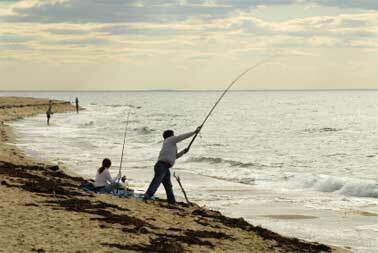 What are the ‘Must Do activities’ on Cape Cod? The Cape offers so many different types of activities that visitors can easily find something that perfectly suites them. 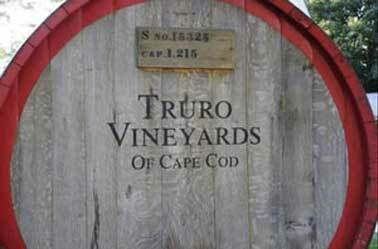 One family may come to the Cape just for the beaches; others may come for the art galleries and antique shops. Some may enjoy windsurfing or deep sea fishing, while others come for the kayaking and bicycle trails. The Hyannis Whale Watcher runs cruises out of Barnstable Harbor to Stellwagon Bank, a marine sanctuary home to a multitude of whales, including the endangered right whale. Coastguard Beach on the National Seashore, ranked one of the top 10 beaches in the U.S.
A bicycle ride on the Cape Cod Rail Trail, which spans 29 miles from Dennis to Wellfleet. Explore the Brewster Flats, but be careful, the tide comes in quickly! Visit the Brewster Store, an old-fashioned general store in business since 1866. The Pirate Adventure cruise on Orleans Town Cove is a very popular and memorable experience for children. Kids get to dress as pirates, follow a treasure map to sunken treasure, shoot water canons at pirates, and more. What are some of the more ‘off the beaten path’ activities we could try? Brewster has many wonderful ponds for swimming. Some are adjacent to the rail trail. 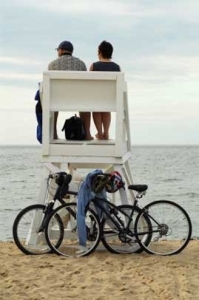 Pack your swimsuit and towel and cool off during your ride! The Expedition Whydah is a fascinating museum in Provincetown that displays treasures from a pirate ship that sunk just off the coast of Wellfleet. John F. Kennedy Museum and JFK Memorial are located in Hyannis. Through multimedia exhibits, experience the Cape through the eyes of our 39th president. well as 3 walking trails across 350 acres. The Wellfleet Bay Wildlife Sanctuary offers five miles of trails traversing natural habitats of a wide array of wildlife, especially songbirds and shorebirds.